Joanna Simons has a background of senior leadership in the public and voluntary sectors, having previously been chief executive of two local authorities and a national charity. She spent ten years as Chief Executive of Oxfordshire County Council and has a love of the county’s heritage and tourism offer. She is now an independent consultant and coach specialising in change management in the third sector, and regularly chairs cross-sector leadership programmes in a voluntary capacity. Her professional background is in housing and regeneration and she has been an advisor to the Local Government Association and a member of a range of government advisory groups on housing. Joanna lives in Oxford and is currently a trustee of Shelter and the Berkshire, Buckinghamshire and Oxfordshire Wildlife Trust. She is a past member of the Oxfordshire Common Purpose advisory group and acts as a volunteer mentor to local charities through Oxfordshire’s Charity Mentor’s scheme. 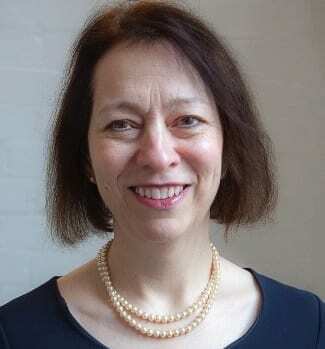 Joanna previously chaired the Board of Oxford Brookes University and has been a trustee or non-executive director of a range of organisations including the former Government Office for the South East. She was awarded the CBE for services to local government in 2011 and an honorary doctorate from Oxford Brookes University in 2014. 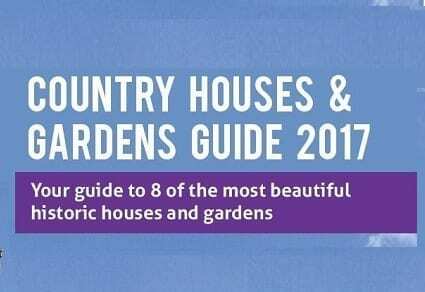 Oxfordshire and surrounding counties have some fantastic country houses and gardens, and we want to make sure people know about them! The Experience Oxfordshire Country House and Gardens Guide is an annual publication with a print run of 25,000. The 2017 guide features 8 country houses and gardens from Stonor Park in the south of the county to Broughton Castle in the north. Opportunities include business listings and sponsorship. For information about the 2018 version, please contact Martin Walker on 01865 686433. Target the lucrative Group buyer market and feature in the Experience Oxfordshire Groups Brochure 2018. 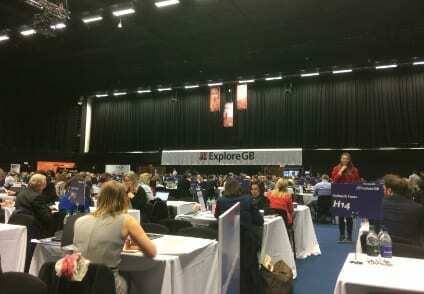 The A5 brochure will showcase all there is to see and do in Oxfordshire for Groups Travel Organisers (GTOs). For more information contact Martin Walker on 01865 686433. Stuart divides his time between the Wellers offices in Thame, Oxford and London. 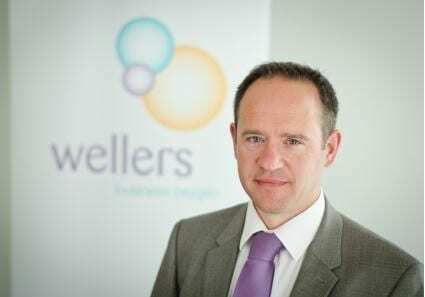 He holds his Professional ACA Qualification and a degree in Maths and Accounting from Oxford Brookes University and has been with Wellers since 1999. Born at the John Radcliffe Hospital in Oxford and raised in Headington, Stuart has a natural understanding of the issues and opportunities that face Oxfordshire based businesses. He is keen to support the board by providing valuable input on the strategic side of running a business as well as financial processes. This will involve working with both the staff and fellow board members, analysing future opportunities and areas for growth of the Oxfordshire brand. Although Stuart works with a broad range of businesses, he has extensive experience in the hospitality, technology and construction industries. Stuart is married with two children and enjoys running and supporting Oxford United. Group Leisure & Travel Show: 12th October 2017 at the Birmingham NEC. Excursions: 27th January 2018 at Alexandra Palace, London. Opportunities include stand sharing and the inclusion of leaflets on the exhibition stand. For more information call the Marketing team on 01865 686435. 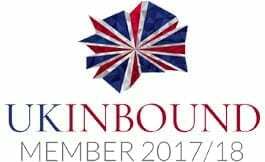 Advertise on the official visitor website for Oxfordshire and reach over 500,000 unique visitors a year. Contact Anita Eger on 01865 686435 for more information. 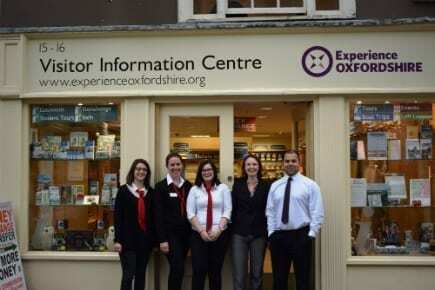 The Visitor Information Training Courses cover information useful for customer-facing roles, based on the experience of our award-winning team at the Oxford Visitor Information Centre. The course will equip participants to answer the wide range of questions visitors ask, and how to help the visitors make the most of our county. Next training days: 14th November 2017 and 21st February 2018. Exclusive training days can be arranged on request. For more information, contact Vanessa Allen on 01865 686432. 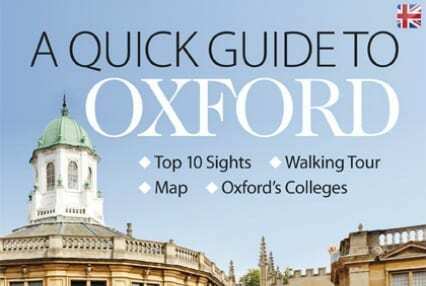 A Quick Guide to Oxford is a compact guide to Oxford packed with information and designed to answer the needs of day and short break visitors to Oxford. 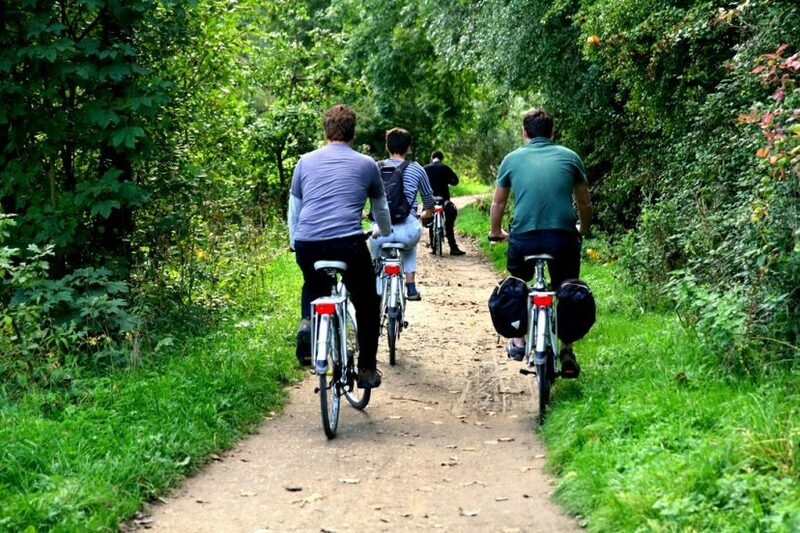 It has been written by Experience Oxfordshire with up to date information approved by Green Badge and qualified city guides. The guide is available in English, German, French, Spanish, Russian, Japanese and Chinese. The guide is available for resale. For more information contact Vanessa Allen on 01865 686432. 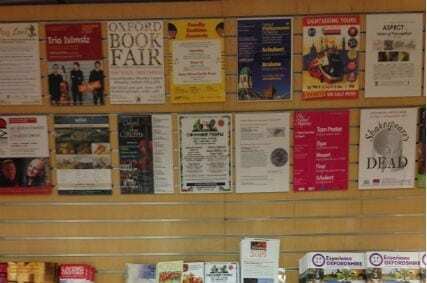 Target over 500,000 visitors to the Oxford Visitor Information Centre with digital screen and poster advertising. A1 and A4 Poster sites available. Save and buy poster and digital screen advertising. For more information contact Kamil Paneque on 01865 686431.